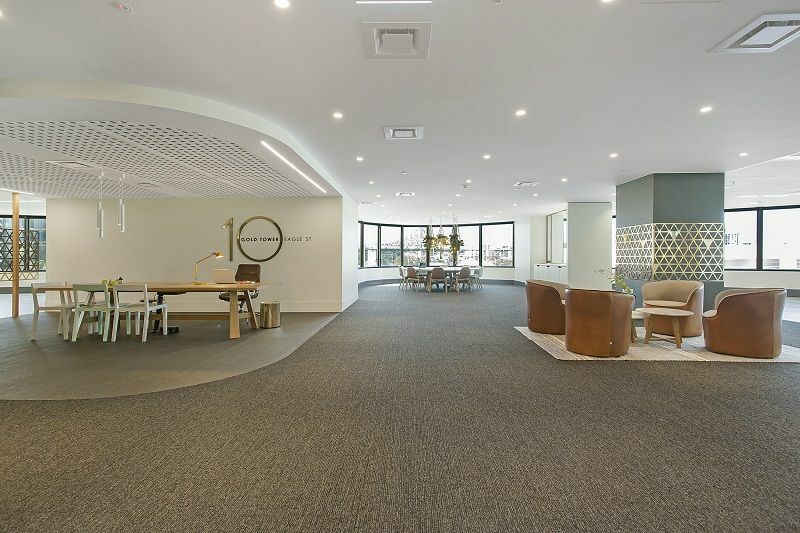 10 Eagle features an on-site café, premium concierge services, upgraded end-of-trip facilities and on-site building management. 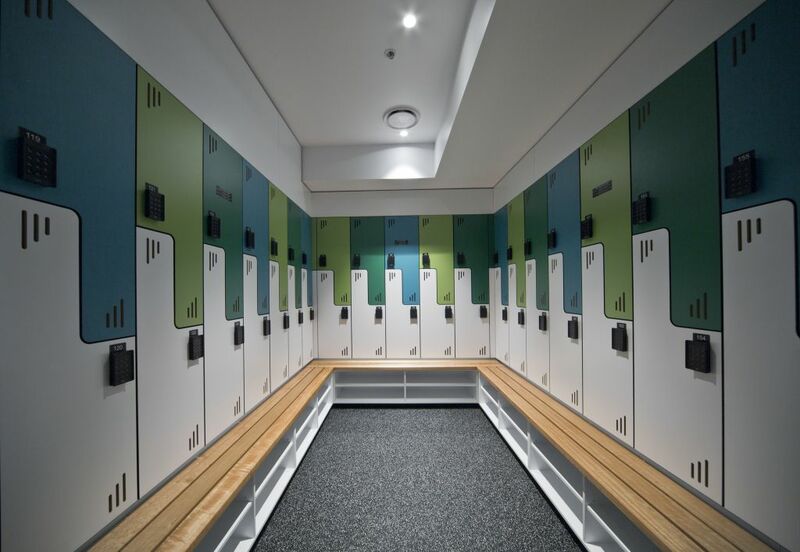 End-of-trip facilities are inclusive of shower and change facilities, towel service, lockers and secure bike storage. 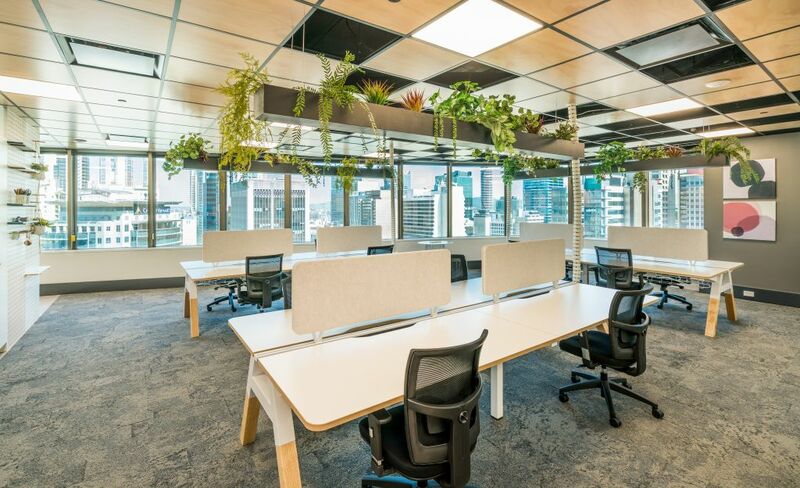 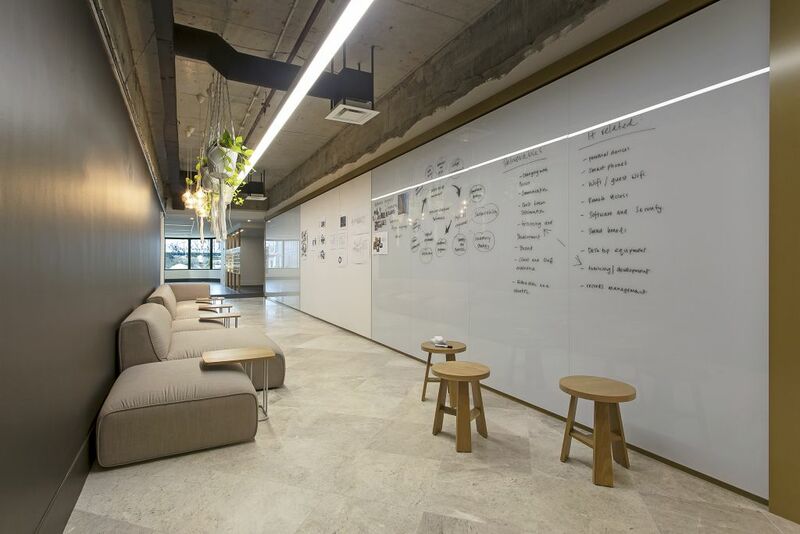 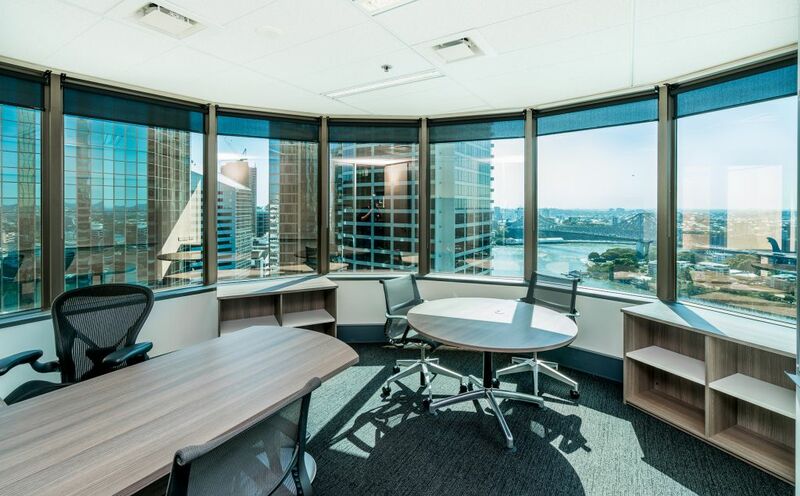 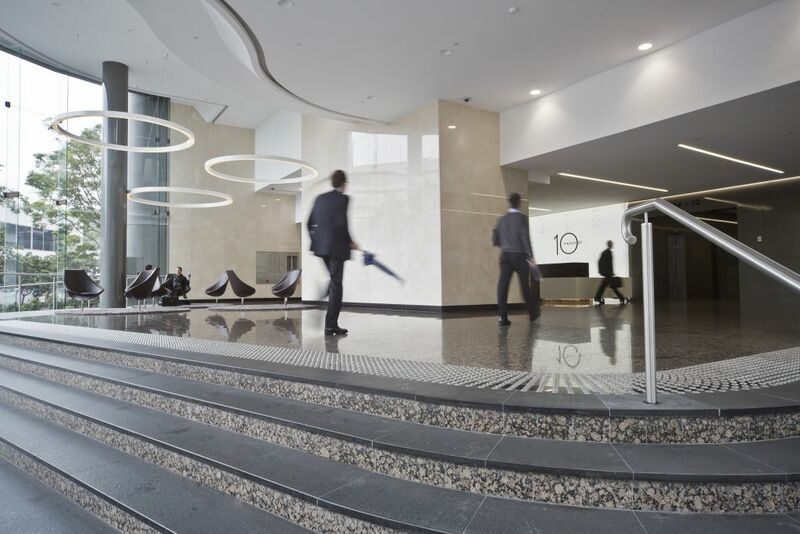 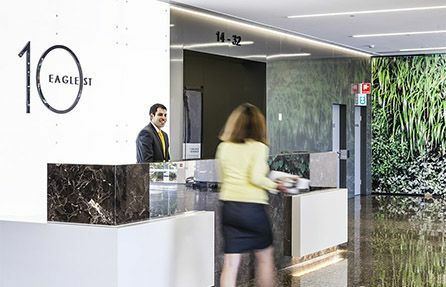 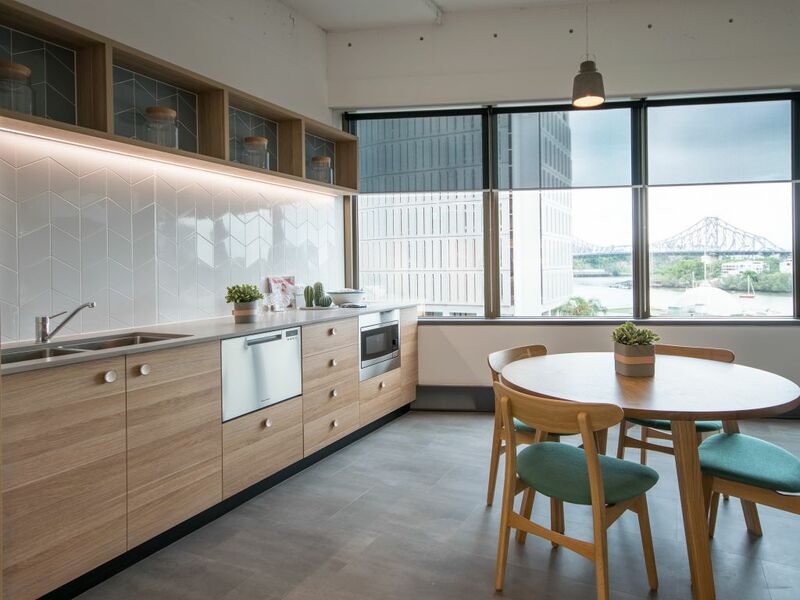 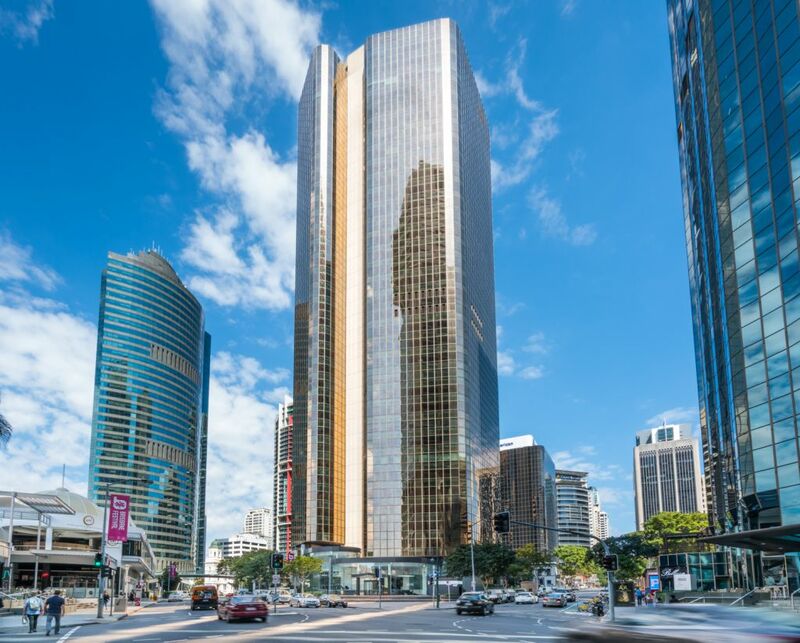 Customers also have access to a range of Workspace Dexus products and services including priority access to childcare, parking solutions, and use of Dexus Place meeting and event facilities at Waterfront Place – 1 Eagle Street.